The ''Penthouse'' Suite! 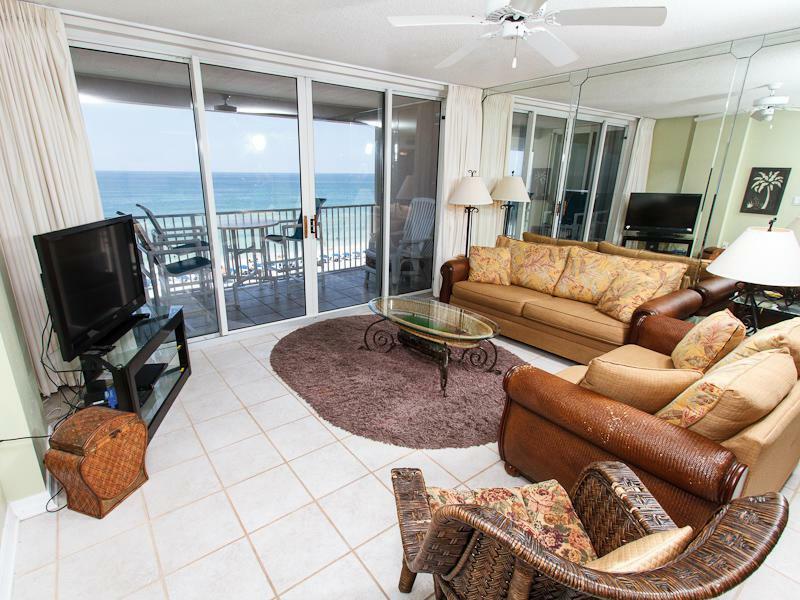 Reward yourself on the quiet top floor with breathtaking views of the beach and gulf. 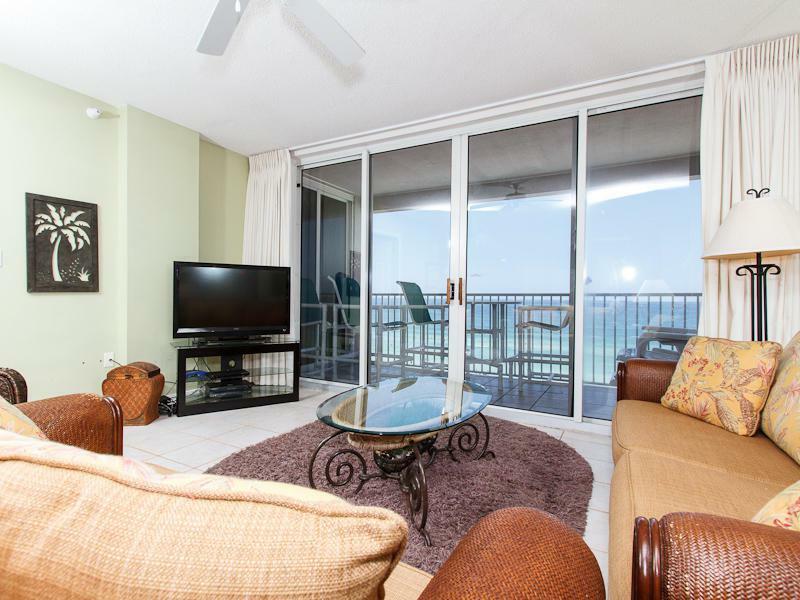 Master Bedroom has a full beach view and opens to a private patio. 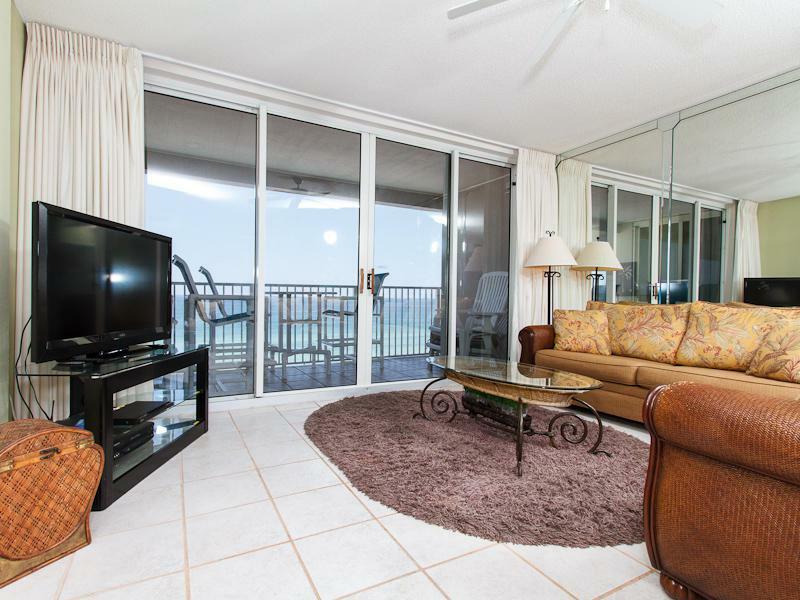 Awesome views from this condo!Complex features a heated pool, hot tub, fitness room, and a BBQ area. 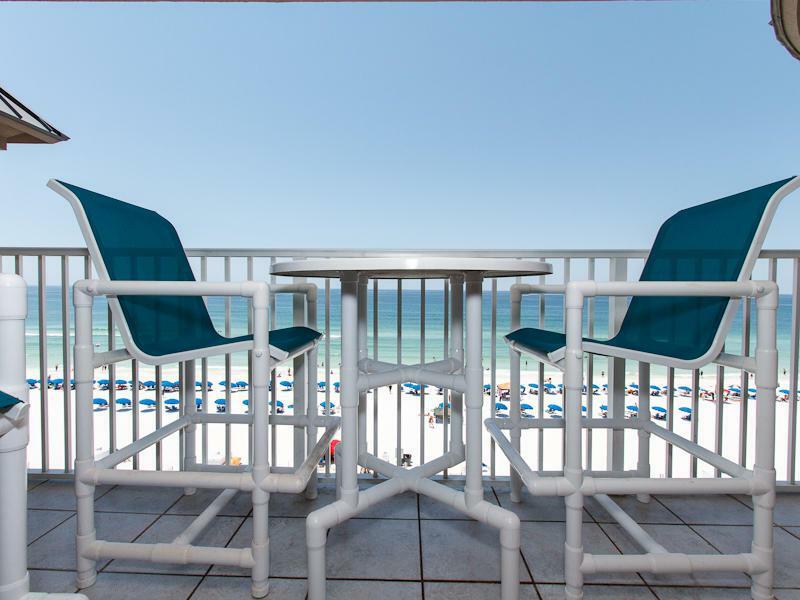 Beach Service is included in the HOA! Covered parking spot conveys with this condo.